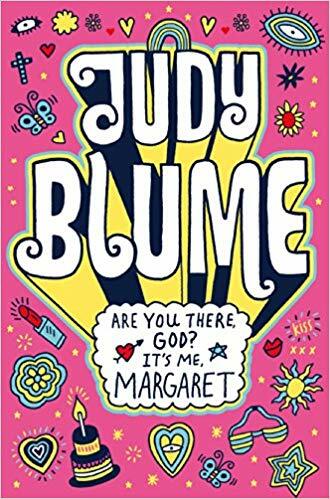 I've always wanted a comma between "there" and "God"
Apparently, Judy Blume recently announced that she was considering opening up more of her books to potential film adaptations, and someone has just snagged her most famous novel. According to Deadline, producer James L. Brooks and writer Kelly Fremon Craig (who collaborated on the well-received 2016 film The Edge Of Seventeen) have acquired the rights to Blume's 1970 classic Are you there God? It's me, Margaret.